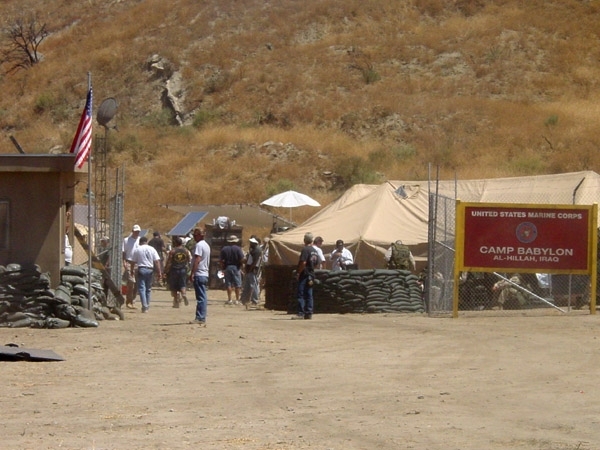 With millions of dollars being spent in the local economy each year by the film and television industry, the City of Santa Clarita has put a lot of emphasis on being “film-friendly” with such practices as streamlined permit process, non-bureaucratic approach and low fees to make the Santa Clarita experience a good one for production companies. 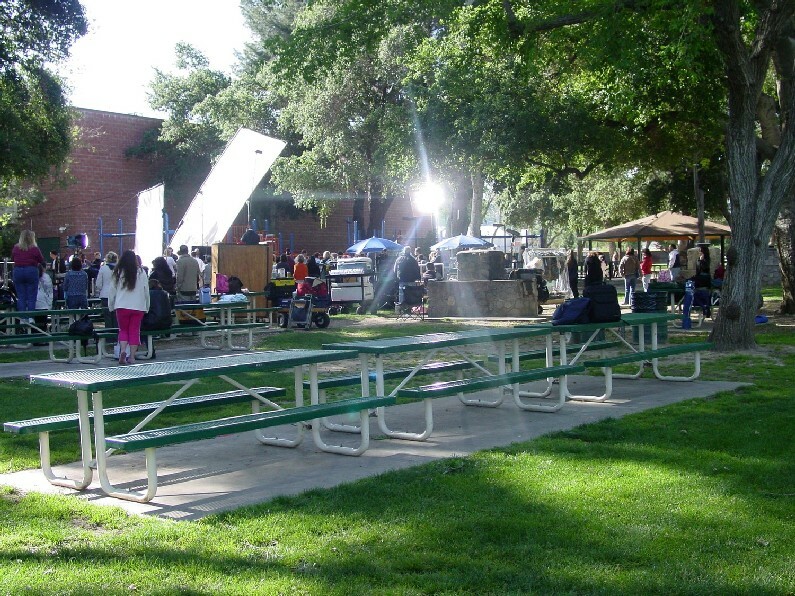 Click here to see who films in Santa Clarita. Because of its different landscapes and locations Santa Clarita been the backdrop of just about every setting possible. Pictured above is an undated location photo from the series Jag. Recently as part of its 21-Point Business Plan for Progress, the City added incentives to the list of reasons to film in Santa Clarita becoming one of the first and few cities to do so. …At a time when government services are getting slashed and workers furloughed, most municipal governments around the country aren’t inclined to give up a revenue opportunity, no matter how small. Last year alone, City officials stated the economic impact of filming in the Santa Clarita Valley to be approximatly $20 million.